It’s easy to get caught up in the excitement of a new design project. Design brings opportunities to exercise our creativity and skill, but along with that designers face many challenges that may not be obvious. 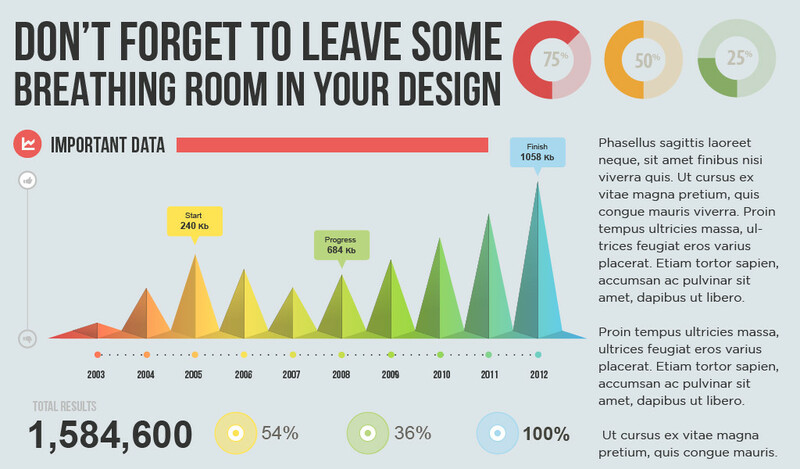 Here are 20 mistakes you should avoid during the design process. Understanding the client, purpose, and audience will help you create the most effective design. 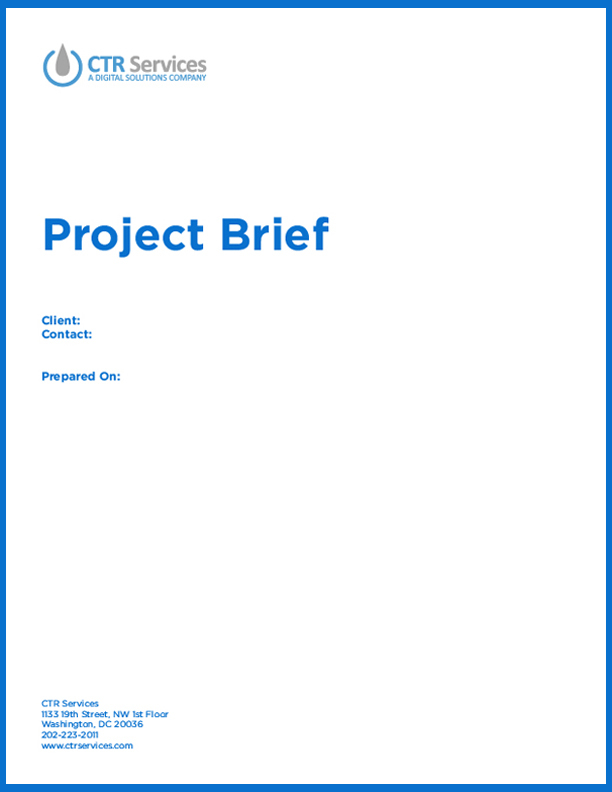 To help roadmap your design project, we’ve created a design brief to help research with the client. Make sure to choose a font that’s appropriate for your purpose. 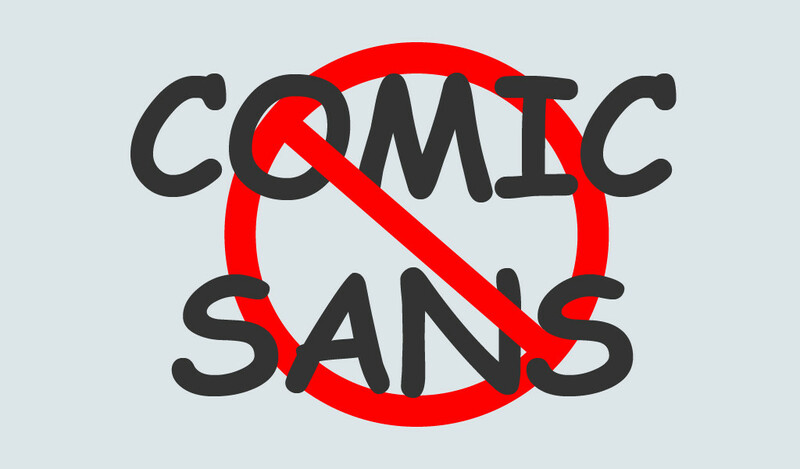 Some fonts like Comic Sans and Lobster are so overused that your design may be lost among other pieces. Be aware of copyright laws, as well. Many fonts are copyrighted, so make sure you’re able to use it in your design without legal issue. 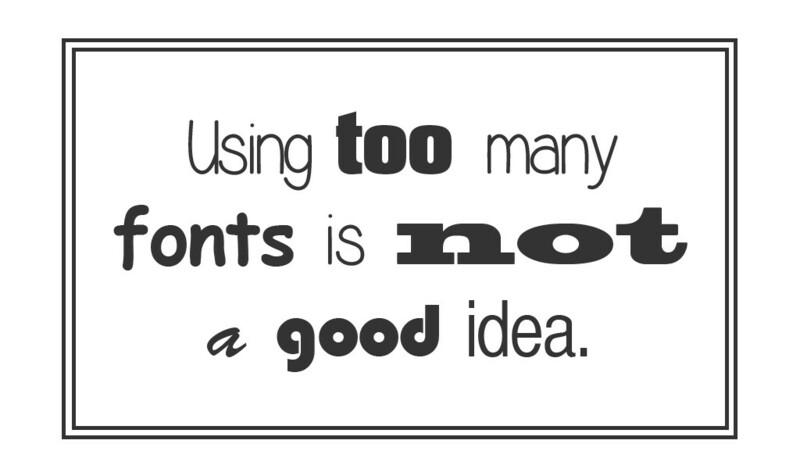 The optimal amount of fonts for any design is two. Adding more fonts can make a piece look cluttered and directionless. 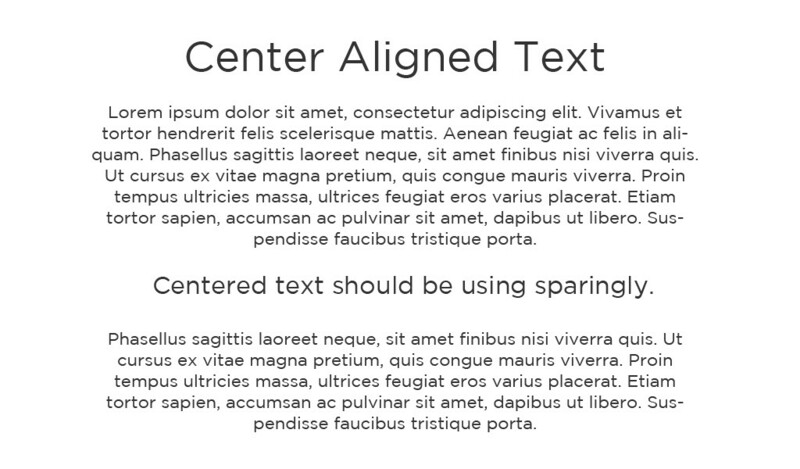 It’s best to choose a font you want to communicate the information, and one for style accents. Stock images can add professionalism to a piece, but too many can make something look cold or cluttered. Often times when people notice too many stock photos, it takes away from the credibility of the organization, making them look like they’re an entirely fabricated entity. Pieces with poor layouts run the risk of being unreadable, and unclear. Make sure you set up your information so someone can read through it logically. 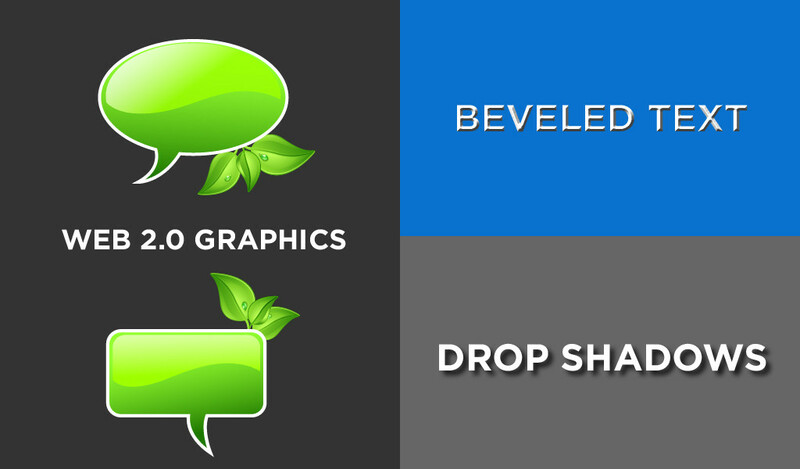 If you feel like you don’t know where to begin, try out the free templates at Canva.com. This is a more common occurrence than most people would realize. 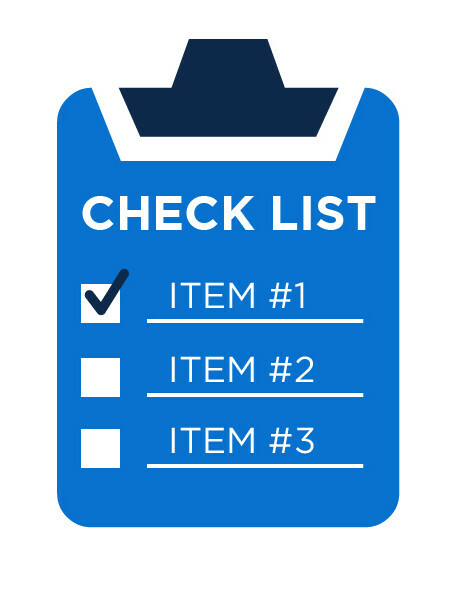 Following a simple checklist or procedure every time is the best way to ensure that the files you’re saving can be used properly in the future. 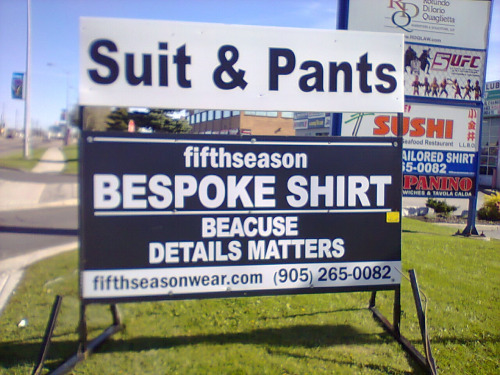 Proofreading can prevent embarrassing mistakes for you and your client. Make sure to check words you’re unsure about (a quick google search works really well for this), and print out a hard copy to see it fresh in a different context. When working with files, it’s smart to ensure that the original elements are still usable in the future. It helps to keep the original files in separate folders, use layers while editing, and version your files so it’s easy to go back if you have to. Make sure you hand over files in a professional manner. 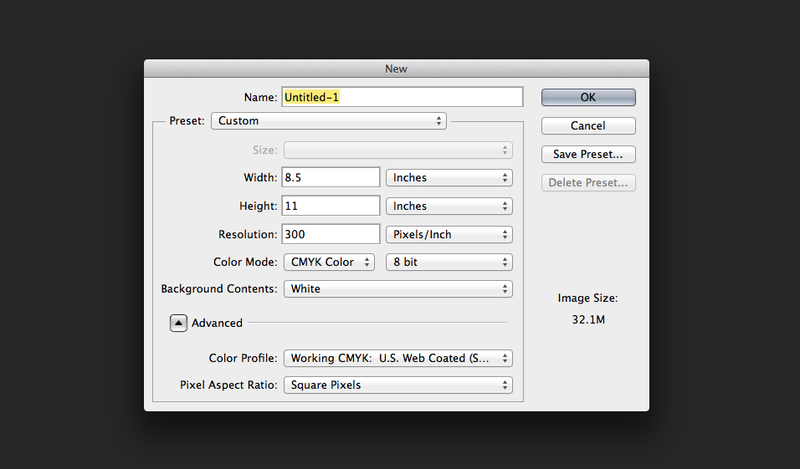 Make sure that the client has all the packaged InDesign files, or other native files. This gives flexibility to the client, especially if they’d like to make small changes on their own, or if would like to be able to use it with different collaborators. 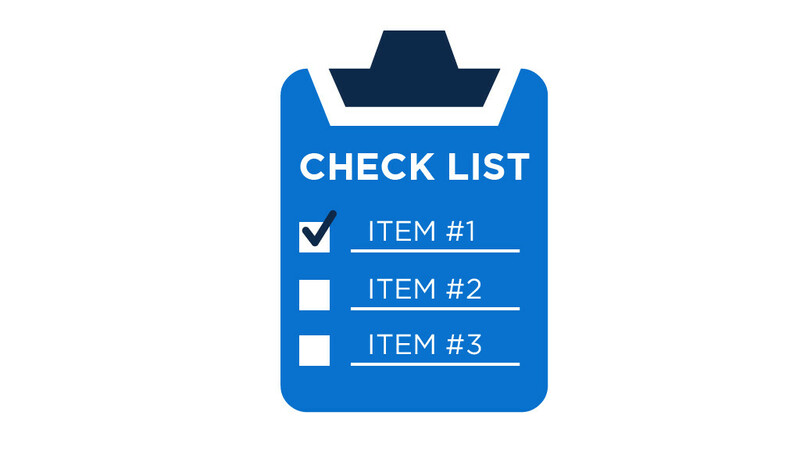 Having a checklist for each design project can help you ensure that you’re not missing any important steps. Also, having another person look over your work can help in case there’s anything you might have missed. Sometimes different phrases can mean different things when they’re said out loud versus read. A speaker may mean a “telephone poll,” but a listener might think of a pole they see on their street instead of a survey over a cell. 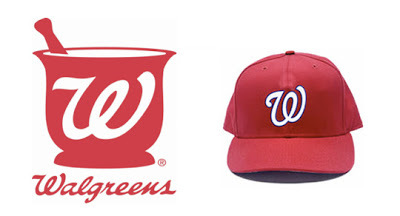 Walgreens hasn’t decided to protect its logo with the Nationals like it did with Wegman’s, but these look a bit too close for comfort. 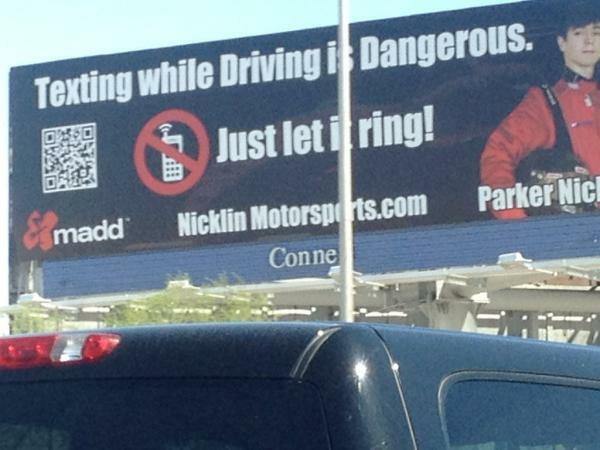 We’re not big fans of QR codes due to their poor adoption and ROI, and then even more due to design choices like this. 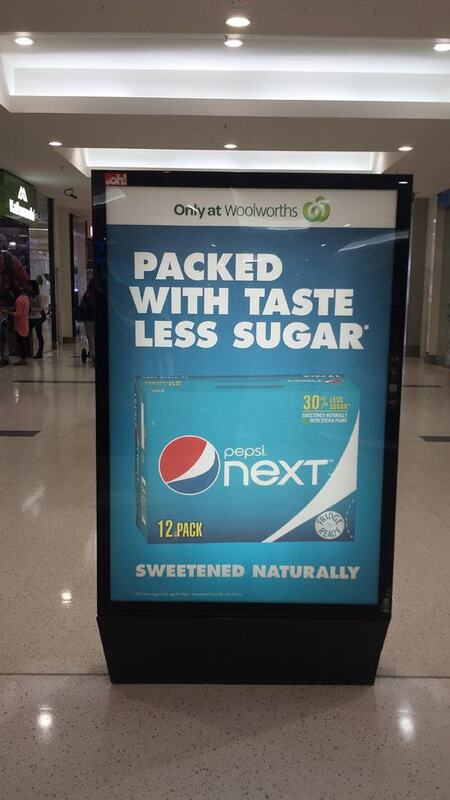 You wonder if this was client approved. Trendy design has the same effect has trendy clothes, they may be the popular for a little bit, but they don’t have the longevity to be worth your while. Make sure if you’re following a trend, it’s a well thought out decision that works for your purpose. Learning the tools of your craft can save you a lot of time in the future. Using shortcuts in the Adobe Suite, or making actions for steps you do commonly can help you streamline your process. Also, if there are pieces you commonly see on your work, make a few templates for future use. Remember that the end result of a design is to communicate something or function with purpose. Of course you’d like your piece to be eye-grabbing, but don’t do it at the cost of functionality and clarity. 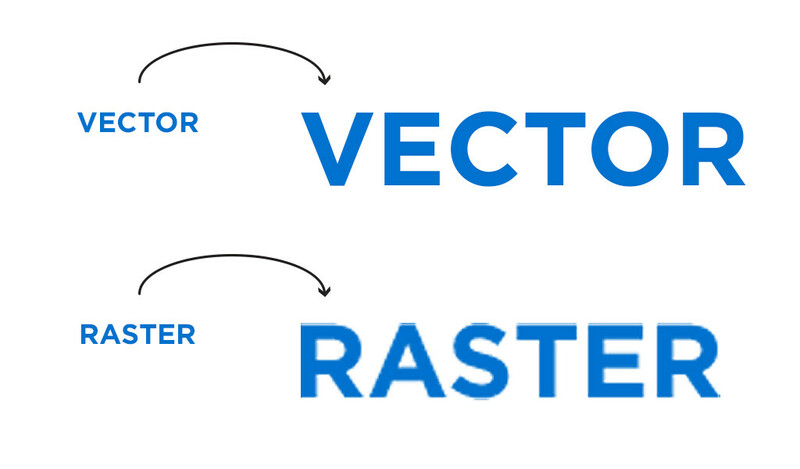 When designing something to be used at various sizes, use vector graphics instead of raster images. This way if your image is enlarged, it won’t lose any fidelity. Kerning is the space between two letter pairs. 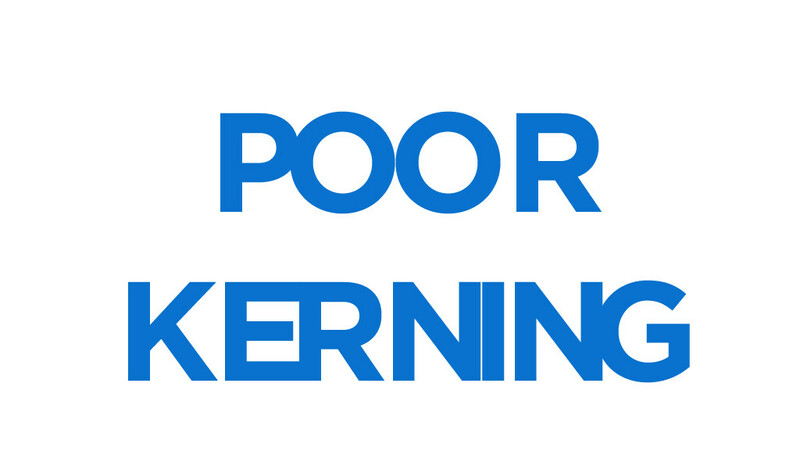 Poor kerning, aside from being painful on the eyes, sets apart the work of a professional designer vs. that of a “wannabe” designer.